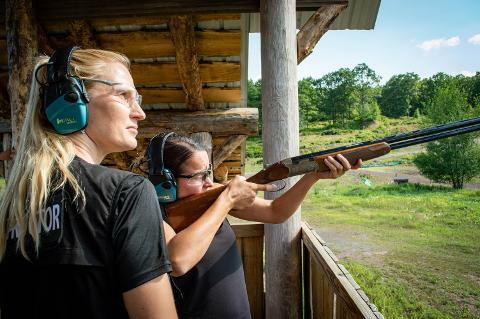 Sporting Clay Reservations by Phone only. Please Call 855-345-7759 to make Reservations. 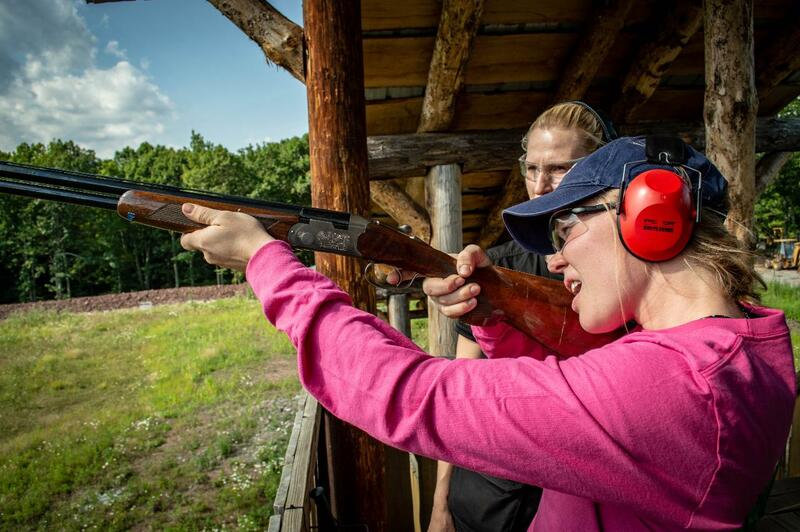 Sporting clays is a wooded 12 station, manually trapped course. It includes all equipment, 100 shotgun shells, 100 targets and gun rental. Allow a 3 hour time allotment for a group of 5. Minimum of 200 shots required. Unless other have booked into group. 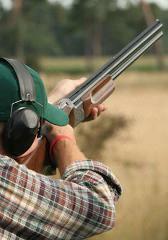 ***This activity is reserved ONLY for shooters who are at an intermediate or advanced shooting level!! !